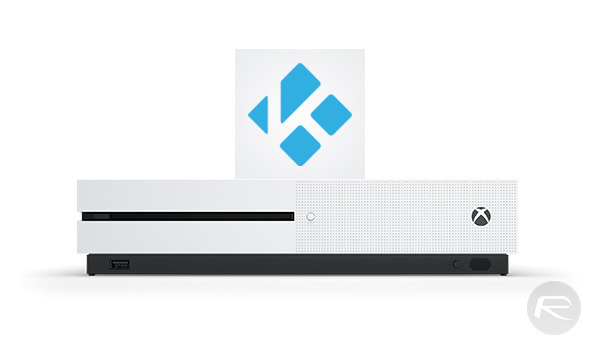 Kodi Xbox One Download Temporarily Pulled From Microsoft Store? 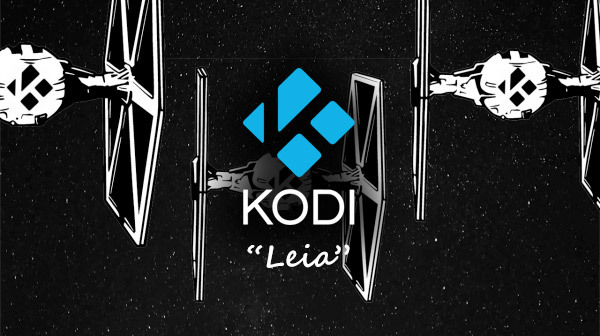 When Kodi was released on the Xbox One as its own installable app, there was much excitement, with good reason. One of the most popular media players on the planet and continuing to improve with each update, being able to watch and listen to a media library via an Xbox One was a big deal for those who use Kodi as their media software of choice. While the software has historically been unfairly associated with piracy and copyright infringement, it was deemed as a mark of legitimacy that Kodi was on the Xbox One – and all 100% legitimately, too. Unfortunately, that was all short lived. While Kodi was indeed available to download from the Microsoft Store on the Xbox One, that no longer appears to be the case, at least for the time being. Searching for the app via the Xbox One App Store reveals no results at all as of right now, with no explanation as to why that might be the case having been forthcoming. If you already have the app installed on your console then it will continue to work without issue and we suggest you do not uninstall it in case you cannot re-install it again. While it is possible that Microsoft pulled the download for whatever reason, the suggestion within the Kodi community is that the Kodi team removed it themselves. One possible reason for this is the fact the Xbox One release was based on an alpha version of Kodi 18 Leia, a version that is known to be less than fully stable at this point in time. Hopefully the Kodi team temporarily pulled the download in order to work on making it more stable and feature rich ahead of returning it to the Microsoft Xbox Store at some point in the future. That’s cool Microsoft allows it in their store. I tried it out on my Xbone X. While it works, performance is terrible. the X is a killer powerful box, but Kodi wasn’t able to handle streaming 4k or HEVC files. Cleary an alpha and clearly not able to tap into the power of the xbox. The OSMC Vero 4k is still the ultimate Kodi box. You can throw anything at that thing and it laughs while playing it flawlessly.